Sell a Home Without Homeowners' Insurance? Can You Sell a Home Without Homeowners’ Insurance? As any homeowner can attest, there are a lot of costs and expenses related to owning property. One of those expenses is homeowners’ insurance. When you have a homeowners’ insurance policy, you hold one of the most versatile protections available. Homeowners’ insurance can cover your home in case of storms or catastrophic damage. But it can also protect the policyholder from liability and litigation. That said, some owners will consider dropping their policies, especially as it comes time to close on a home sale. Here’s a look at the effects of having no homeowners’ insurance and whether or not that impacts a home sale. Some may think that homeowners’ insurance is a government requirement, just like having insurance to operate a vehicle. But that’s not the case. Homeowners’ insurance is required by mortgage lenders in most cases. That is, you are going to have a hard time getting a home loan if you don’t set up homeowners’ insurance. But once your home is paid off, you’re free to drop your homeowners’ insurance — if you think that’s a good idea. But is it? 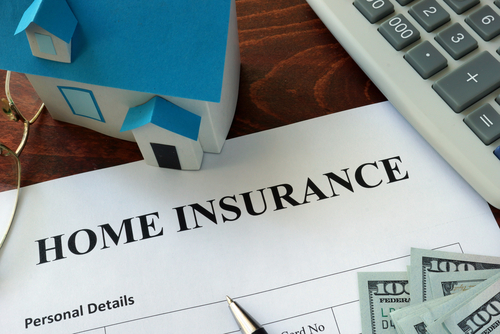 Homeowners’ insurance delivers a wide range of benefits, and those benefits almost certainly outweigh the monthly cost of insurance. When you have no homeowners’ insurance, you’re suddenly liable if someone is injured on your property. Also, you open yourself up to significant legal fees if, for example, your dog bites a passerby. And then there’s the possibility of a tornado or hailstorm. If a significant weather event hits your home and you don’t have homeowners’ insurance, you could lose everything. The short answer is: Yes. But selling without homeowners’ insurance isn’t a great idea. If a hailstorm or tornado does strike just before closing, it could destroy the value of your home and torpedo your home sale. If you do make it to closing without anything bad happening to the home, the buyer’s policy will cover the home the moment the sale closes. But it remains an unreasonable gamble to put an asset worth hundreds of thousands of dollars at risk for the sake of saving a few hundred over the short term. When it comes time to sell your home, you need the best guidance and representation possible. 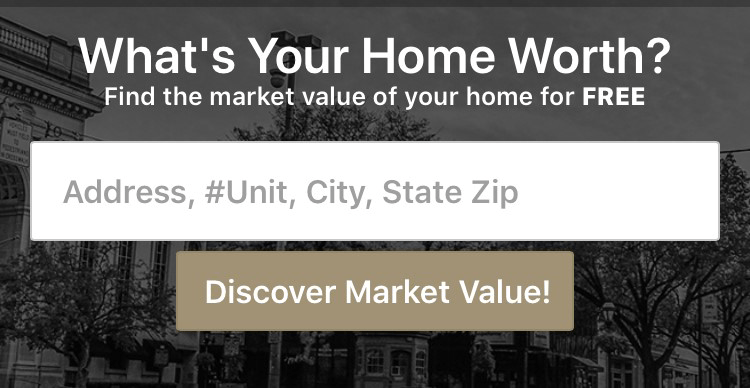 At CENTURY 21 Core Partners, we offer a team of real estate professionals who know York, PA inside and out — agents who can walk alongside you as you make decisions during the home sale process. Our goal is always to help you sell as quickly as possible while also achieving the greatest possible return on your investment. Contact us today about selling a home in York, PA.